My type of black finish piece. Totally loved it. 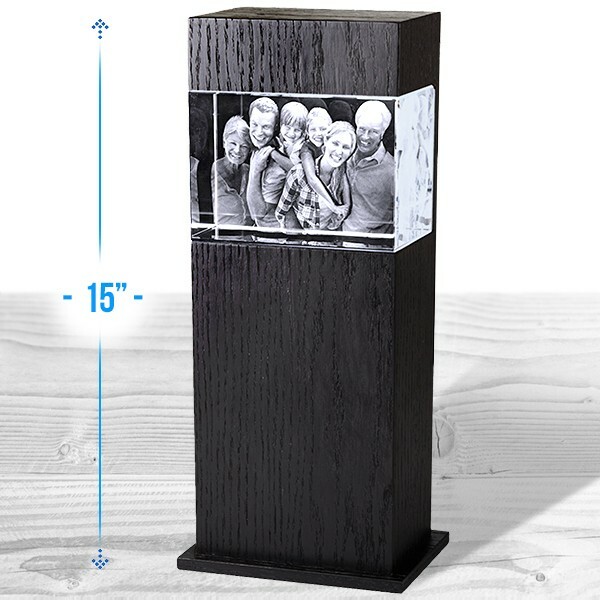 It is the best ever option for family photo. I loved it! I purchased it from 3d innovation and it is extremely fantastic!